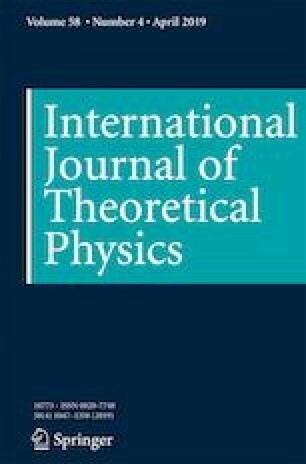 We explore the simulation of three-qubit Heisenberg XY chain with nearest-neighbour interaction in a system of superconducting charge qubits ultrastrongly coupled to a LC resonator. By resorting to parametric modulation of external magnetic fields, the derived effective Hamiltonian is just the required Heisenberg XY chain with nearest-neighbour interaction. This effective Hamiltonian can be utilized to create two/three-qubit entangled states at the time scale of nanoseconds with high fidelity. Since the entangled states have been widely used in different quantum protocols as valuable resource states, the enhanced fast generation of those states reduces errors at the level of resource states. The work is supported by the NSF of China (Grant Nos. 11575042).